Hey party peeps! What’s a party without party favors, right? 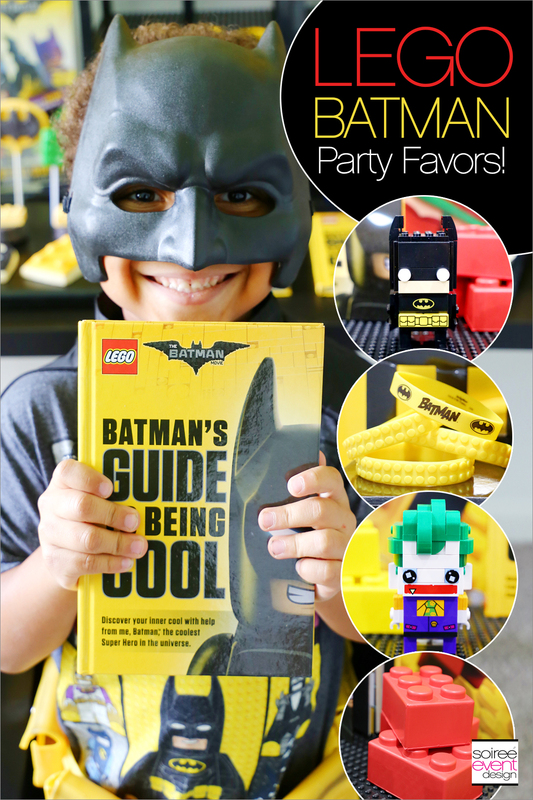 Well check out my favorite LEGO BATMAN PARTY FAVORS IDEAS that were a huge hit at my LEGO Batman Party! I also displayed the favors which also added fabulous decor to my LEGO Batman Party Favor and Dessert table. 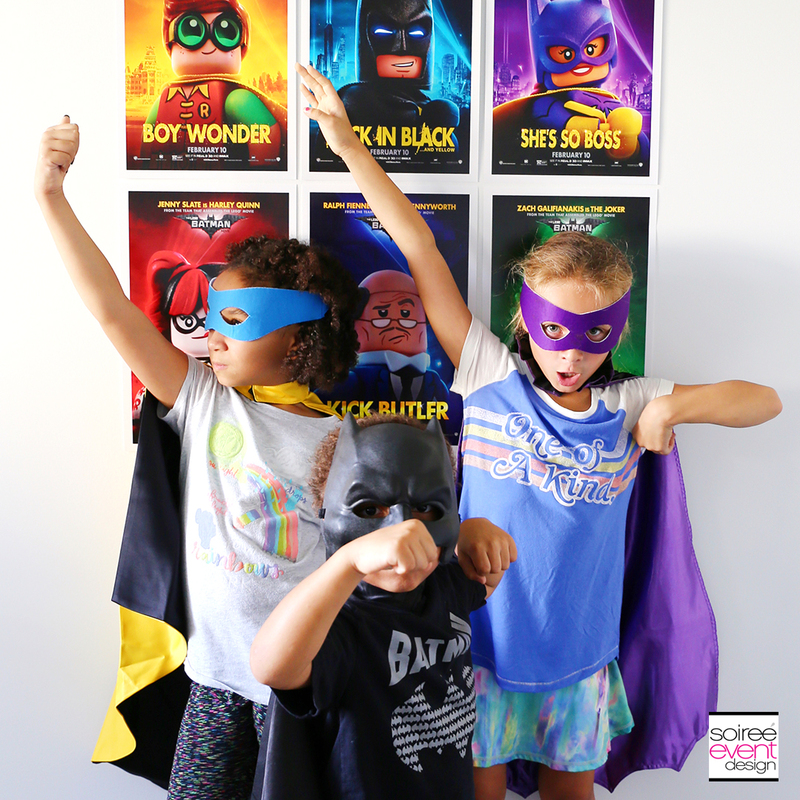 Be sure to check out that post too for LEGO Batman Party Ideas. KIDS LOVE PARTY FAVORS! 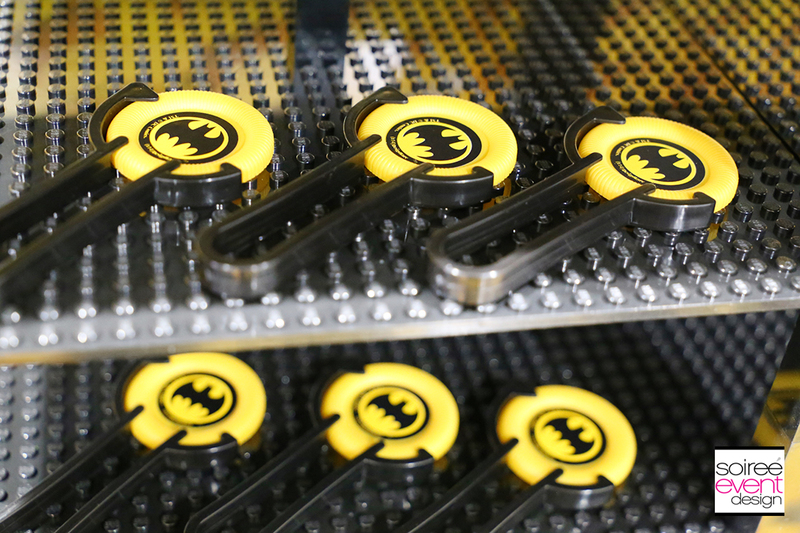 You can’t leave the Batcave without being prepared for what lies in Gotham’s dark corners. Same thing goes here! You can’t leave the party without awesome party favors to remember it by. Let’s check out a few of my faves! MIX & MATCH THEMED PARTY FAVORS! When hosting a themed party like this, I love to offer a mix of licensed character party favors along with more affordable party favors that match the theme. 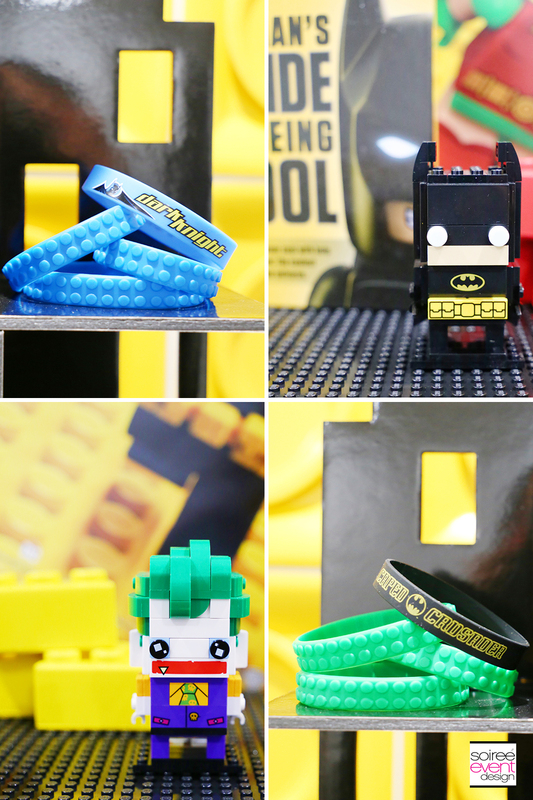 Oriental Trading also has a wide variety of affordable LEGO-inspired party favors you can mix and match with Batman licensed favors like squishy bricks, brick wristands, brick drink cups, Batman wristbands and Batman shooters! 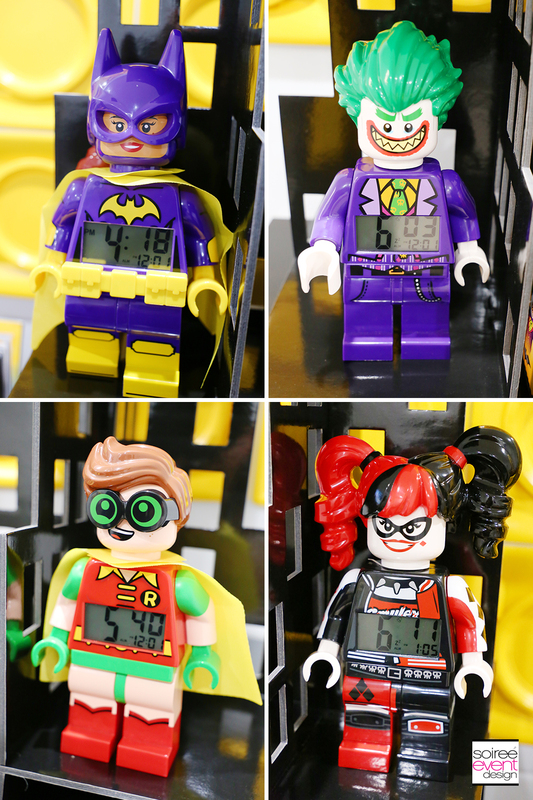 Okay, now these may be a splurge, but OMG…how stinkin’ cute are these LEGO Batman alarm clocks! 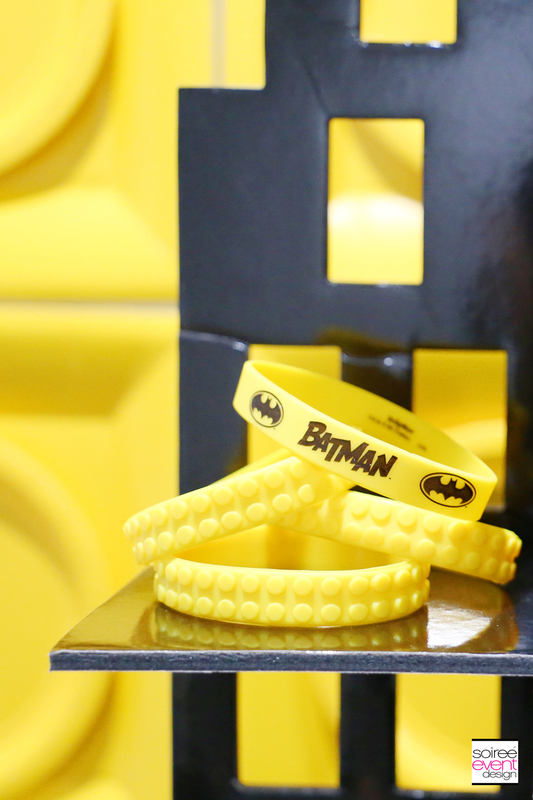 They also look amazing displayed at your LEGO Batman Party as decorations! 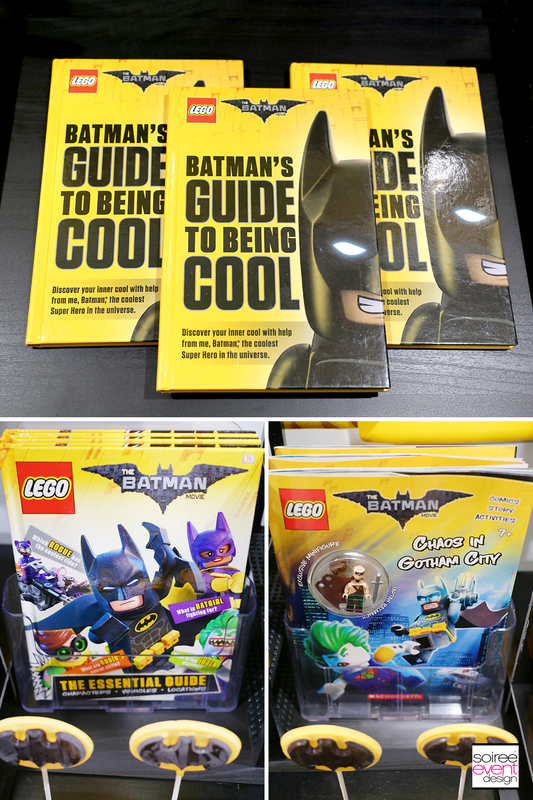 LEGO BATMAN BOOKS AS PARTY FAVORS! I love giving books as party favors. They are a great alternative to candy favors and is also a gift that your guests can enjoy at home and keep for a while. 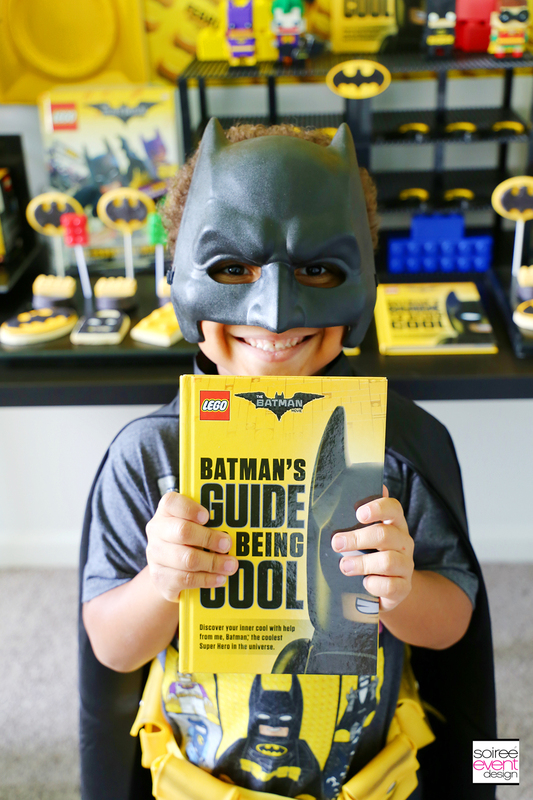 These LEGO Batman story and activity books make awesome LEGO Batman Party Favors Ideas that kids just love! 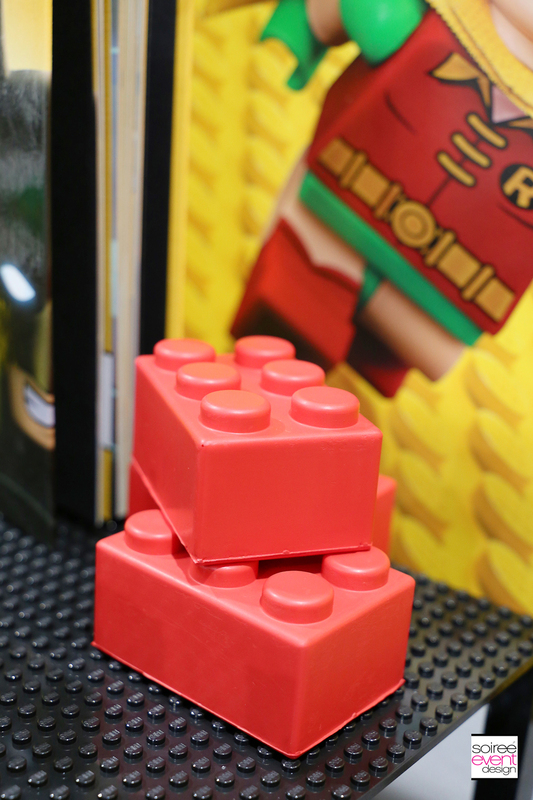 MAKE YOUR OWN LEGO BATMAN FAVOR BAG! 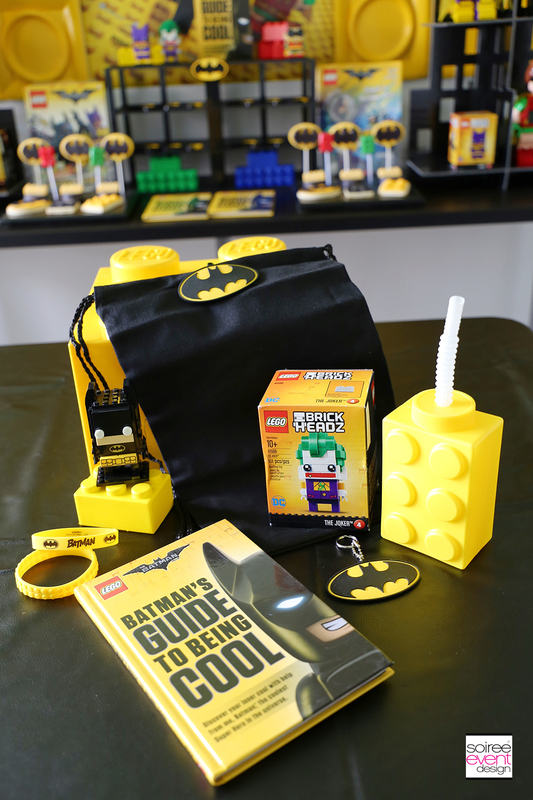 Now that you have all your LEGO Batman party favors, let’s have a super cool favor bag to put it all in! Make your own simply by adding a Batman symbol to plain black drawstring backpacks to make an instant Batman favor bag that your guests will love to fill with fun LEGO Batman party favors! The bag is so cool, that the bag itself is a party favor as well! Oriental Trading has the black drawstring backpacks that come in a pack of 12. 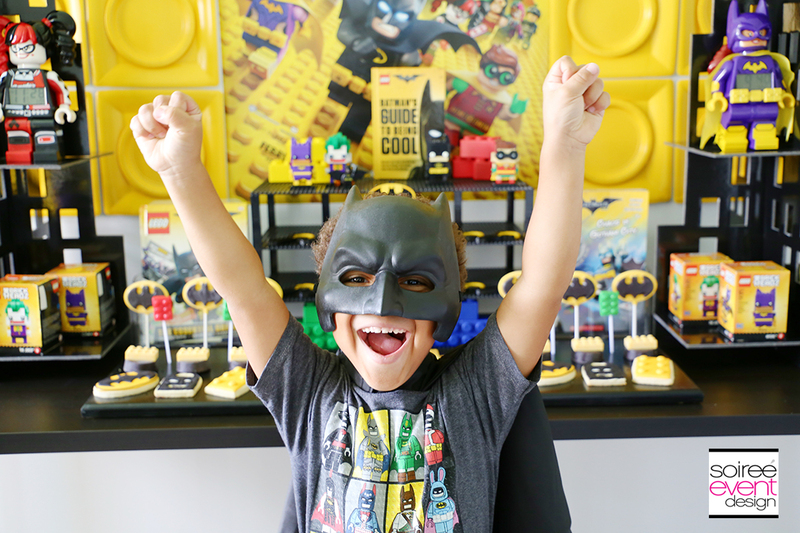 I hope you are inspired to host your own LEGO Batman Party with these LEGO Batman Party Ideas! Those Lego juice boxes are so cool. My boys would love these for party favors. WOW, Lego has come a long way since I was a kid and played with them. Batman is so popular that this will, no doubt be a huge hit. Until Mom steps on a Lego ouchie lol . This looks like SUCH a fun party! I love all of these cute, creative ideas! That party table looks awesome, too. Oh my gosh!! This was so adorable! Love it. Lego batman is so fun! My husband and I watched the movie last week and we are both 25-years-old, haha. Such a great post! 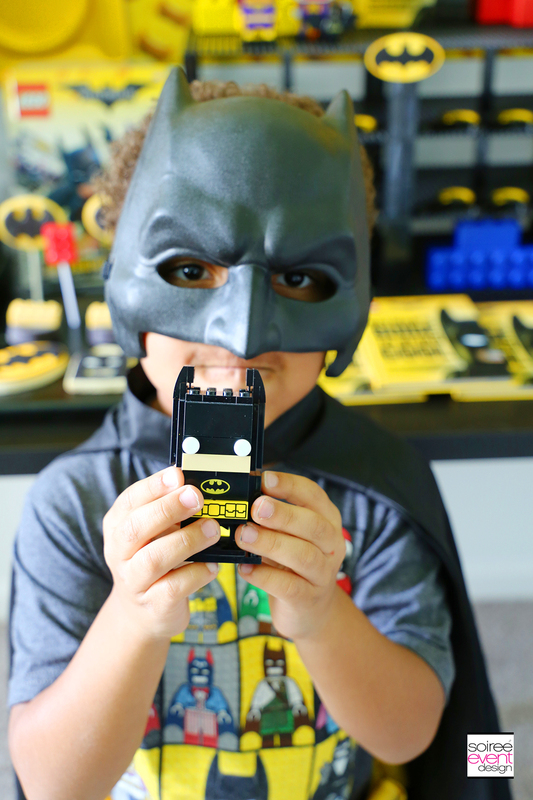 Two things all kids love: Batman and Lego! But if you’ve ever stepped one, you know how much we hate them as adults! Super cute post. My nephew would love this! 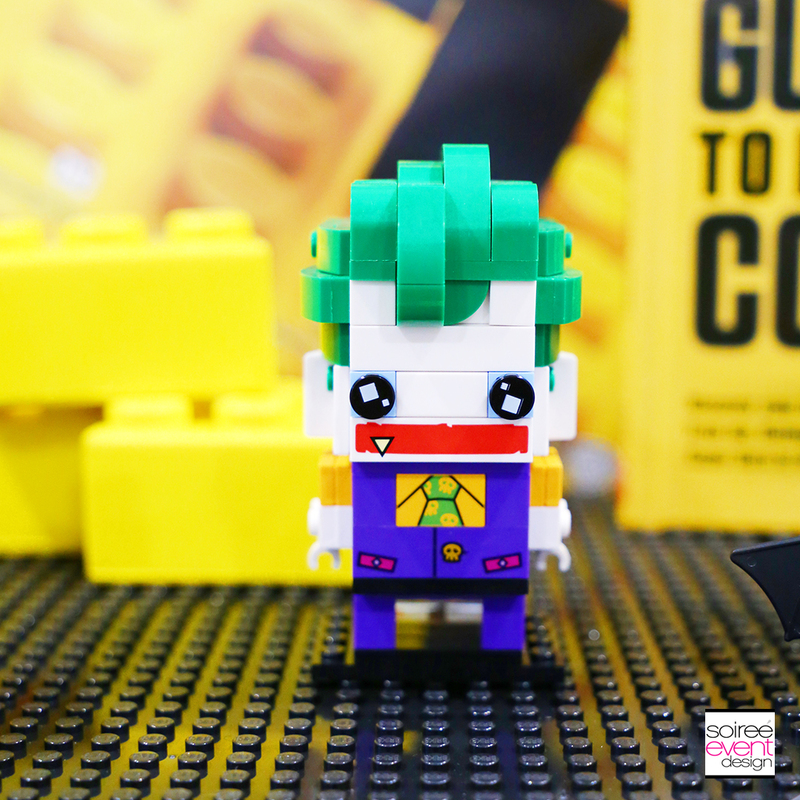 That Lego Joker is the cutest thing I have seen all week!! Amazing birthday party for sure! My son would basically go crazy for these favors. He is obsessed with a Lego Batman sticker book he got as a gift! My Littler brother has many different kind of Leggo’s <3 and he's fan of superhero leggo! same thing HAHAHA! I like the photos! thanks for sharing! What an awesome party idea. My son would flip to have a party like this one! Great ideas! Wow, you seem to have this part of the party wrapped up. I love those Lego Brickheadz and so will my grandchildren. Add the other stuff and we’d have an awesome themed week-end that they would all enjoy. There are no birthdays until fall, although we can improvise. Love Lego Batman! Its definitely one of my favorites in the Lego series. These are great ideas for party favors. Thanks for sharing! We didn’t do Batman, but did throw a Lego party when our kids were younger. All the kids loved it and they each took home a set! I seriously love the plate wall. It just looks so cool and makes a great background for pictures. 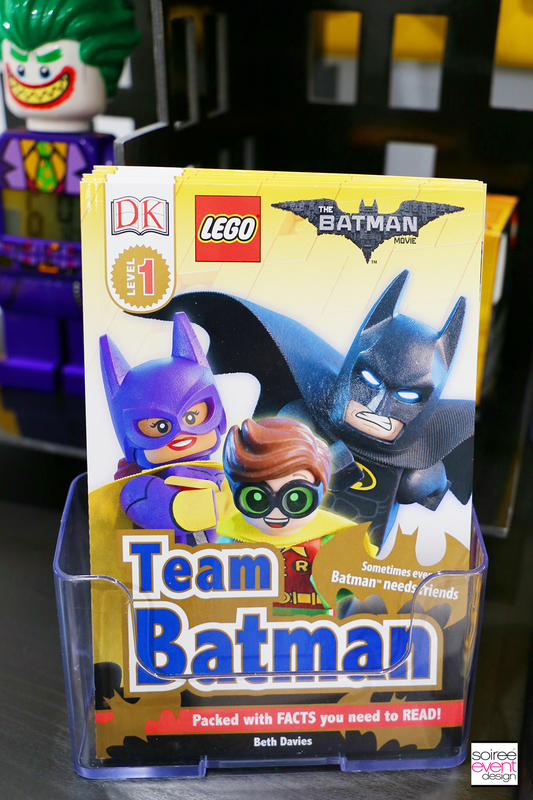 Omg I would have been so excited as a kid if my parents had had a lego batman party for me. I just love every small detail on each of the party favors. Kids must be so excited with this. Oh wow! That’s pretty awesome! Even my girls would love this! 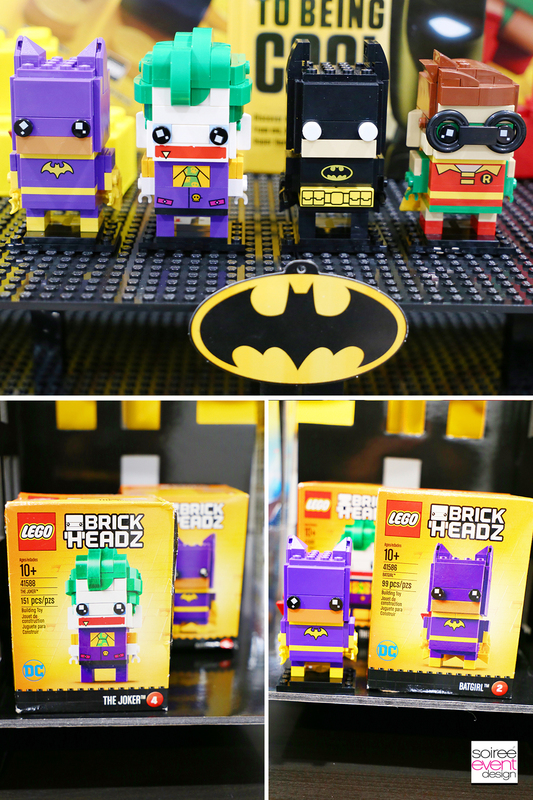 Those Lego BrickHeadz are absolutely adorable and cute. They really do make a good party favors! 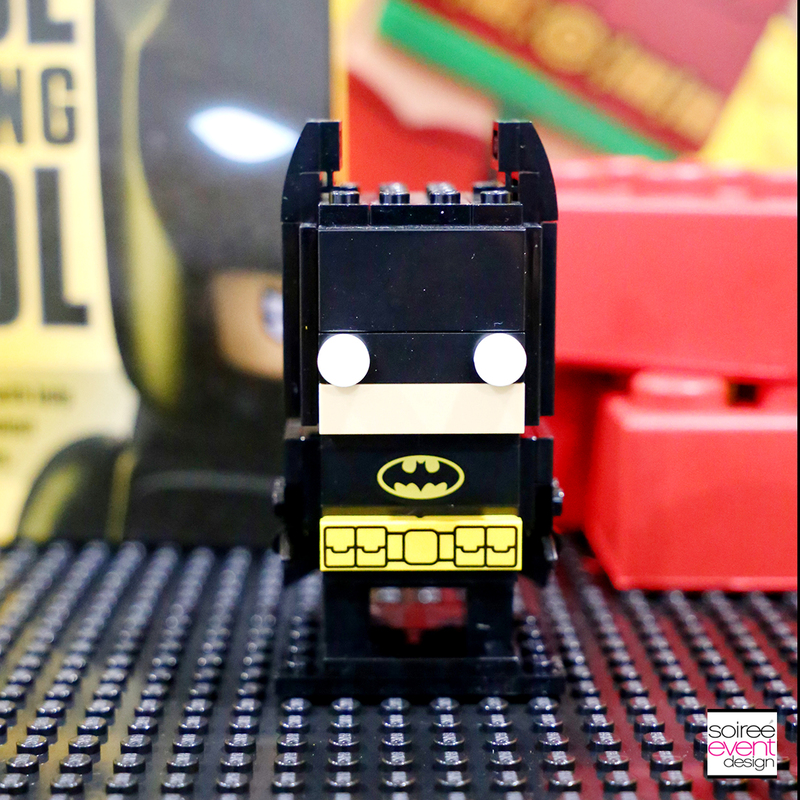 This is such a good idea for a Batman and Lego fan! Lego is so popular these days, even more so than when I was a child. Thank you for these helpful ideas for party favours that will be sure to keep everyone occupied and happy. This is such an amazing idea! I am sure that the kids were thrilled! My friend’s son is celebrating its birthday next month. Will send this to her! My kids are LEGO mad. They would love all these here. Looks really fun. Bright, colorful, fun and very creative! Ticks all the boxes! Oh the boys would love this! Those are two of their favorite things in the world! Can I just say, BEST PARTY EVER. Love me some lego anything, and love how the franchise is getting so popular for kids these days. Can I have a loot bag? Not just kids, I am myself feeling fascinated for these Lego favours. Seriously, loving it. My son would love this kind of fun party. Oh my!!! If just i had seen your post a couple years ago when I had a Lego Superhero party for my son. These are cool ideas. This is great, I used to love lego when I was little and I am sure that kids love it now days even more. I will share this with my friends with kids. I love Lego duplo, they are a gift to kids to explore their analytic skills. The unfortunate thing is that the parts always get missing and you have to buy again. I know this is meant to be for kids, but I literally know people in their Twenties who would be all over this for their party! So I am going to let them know that this is can be done! This party looks like it would be so much fun! My son would really love it. 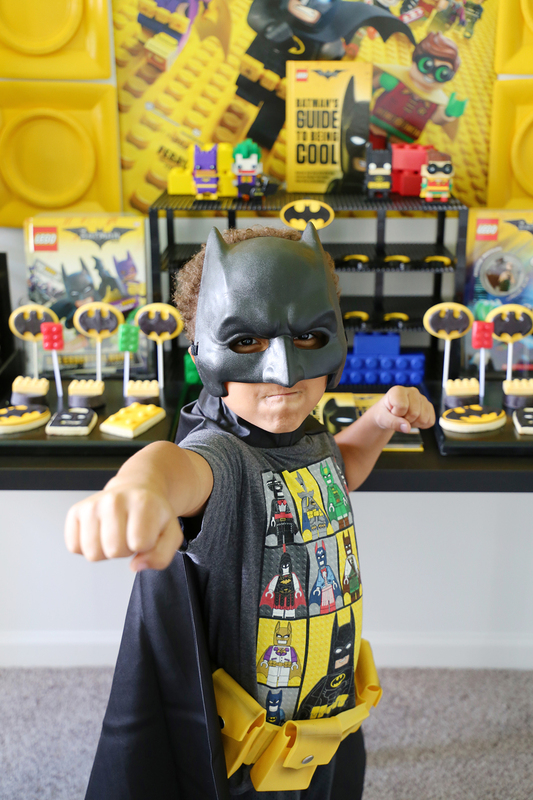 This is the coolest themed boy Batman party!! I can’t believe I have never seen this before!! Such a great idea and attention to detail! My son’s birthday is in another couple of months. This give me an idea to plan for his big birthday bash. Thanks for sharing the roundup list! Great list! Two iconic brands teamed-up and thats cool! LEGO is always an awesome party favor in all ages. Thank you for showing those cute lego batman toys. How much do they cost? I love these ideas. Such a cute party! I love how they were able to create their own favor bag!